Iceland is speaking to advertising agencies about its creative account. The move comes just four months after the supermarket chain parted ways with Karmarama after seven years in order to take its advertising in-house. At the time in October 2018, Neil Hayes, marketing director at Iceland, said that, after developing its "own in-house creative and production capabilities", the time was right to "try a different approach as we head into 2019". Karmarama went on to win Lidl's £70m ad business and will take over from TBWA\London in March. Hayes is understood to have recently approached a number of agencies about working with the brand, although the process might not extend to a full pitch. 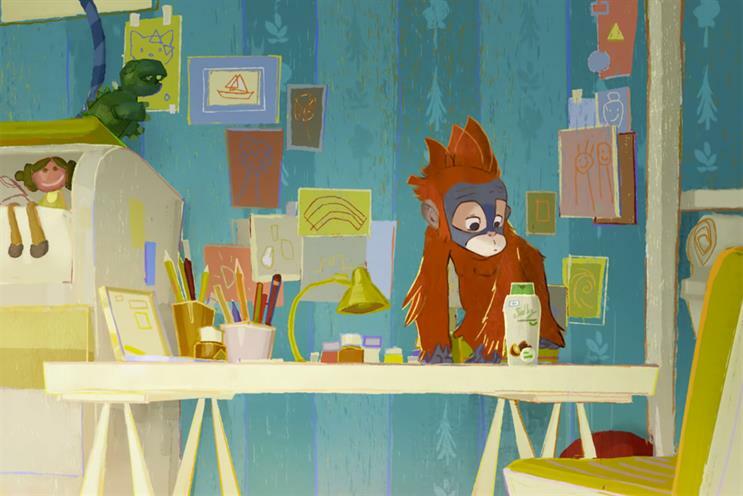 In November, Iceland announced it had planned to release Greenpeace’s "Rang-tan" film on TV as part of its Christmas campaign, but had been prevented from doing so by Clearcast, which said it would breach rules around political advertising. There was a public outcry about Clearcast's ruling and more than one million people signed a petition on Change.org urging the pre-clearance organisation to reverse its decision so that the ad, which was created by Mother, could be seen on TV. The film ended up attracting 65 million views online, making it one of the most-watched Christmas ads online of all time – and boosting Iceland’s brand consideration. Karmarama became Iceland’s lead agency in 2014 after working with the supermarket on a project basis for three years. It was behind the "Power of frozen" campaign, which contributed to an 8% rise in Iceland’s sales to March 2017. Hayes said: "We have taken production of some elements of advertising in-house, including some TV and press ads. This is set to continue. However, we are exploring potential partners to support us on advertising strategy and campaigns this year and preliminary conversations are under way."